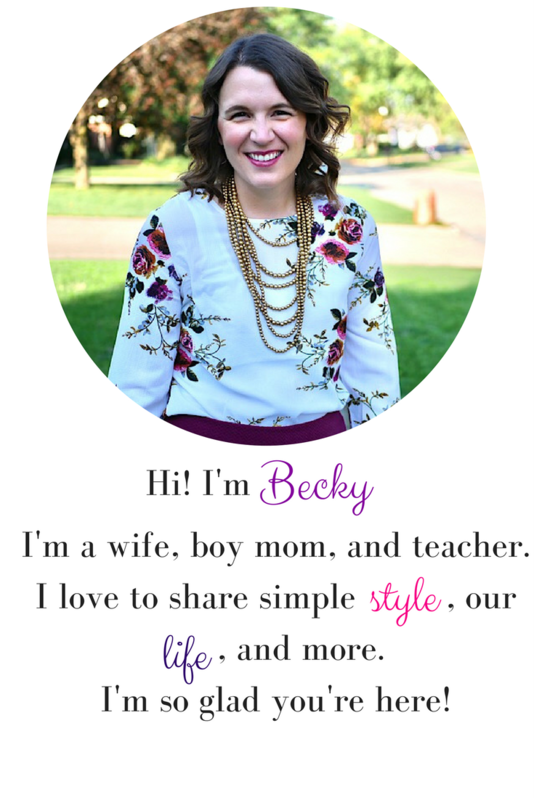 Want to know why I started my blog? 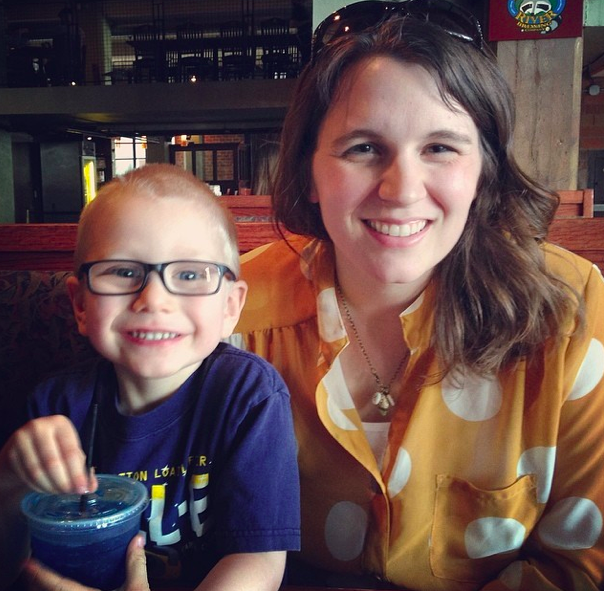 What my favorite part of blogging is? Least favorite? Who I'd want to star in a movie of my life? Head over to Wife Mommy Me. I'm her spotlight blogger today. 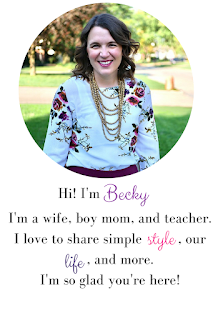 If you're new here and want some to get updates on my life as a crafty, stylish momma-teacher, stick around, follow me on Bloglovin', Instagram, Facebook, Twitter (links to your right). Also, leave a comment to let me know you stopped by. I'll love you forever if you do!